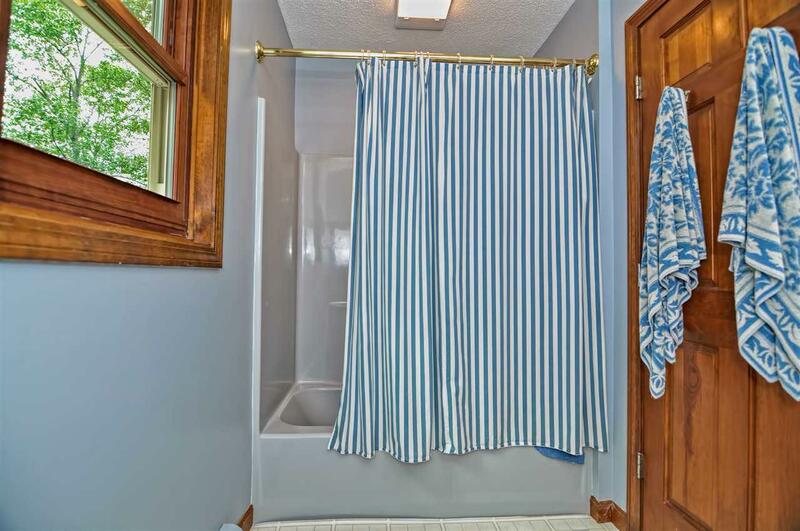 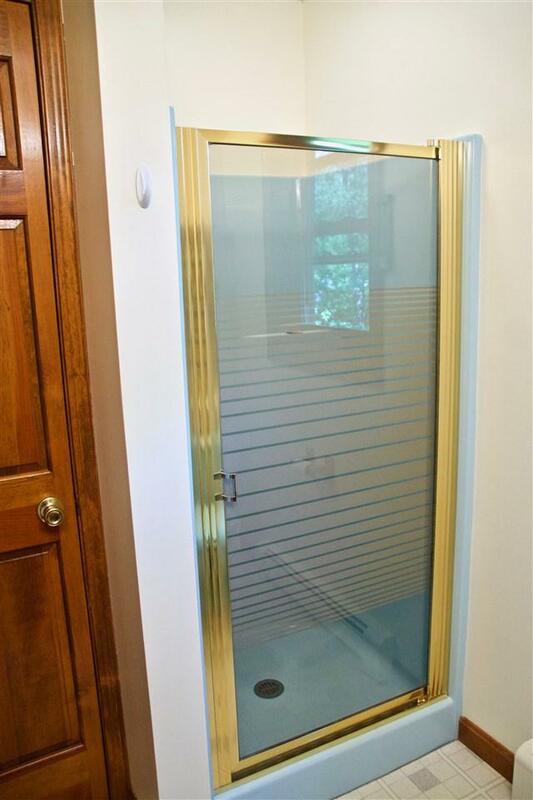 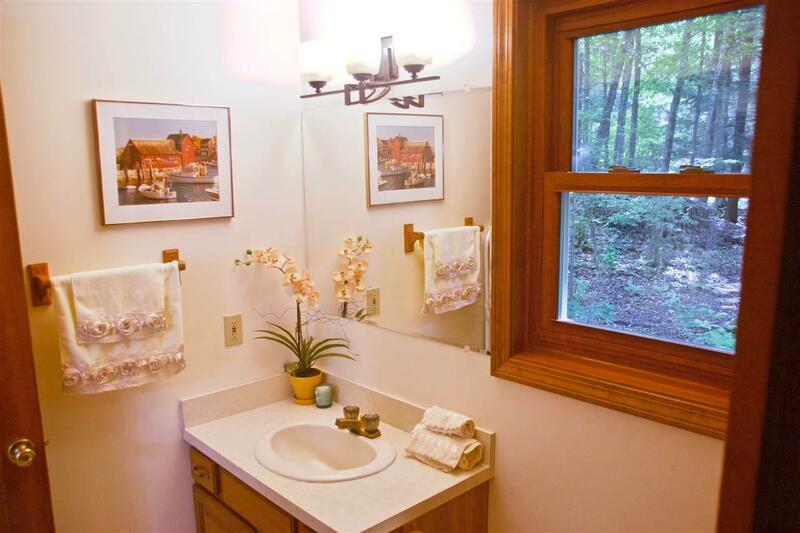 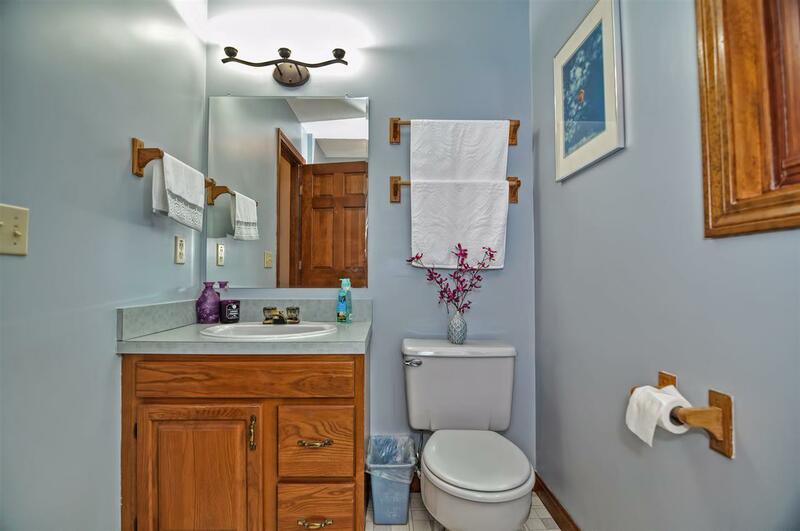 Incredible opportunity to live in a WONDERFUL neighborhood on a cul de sac where privacy abounds! 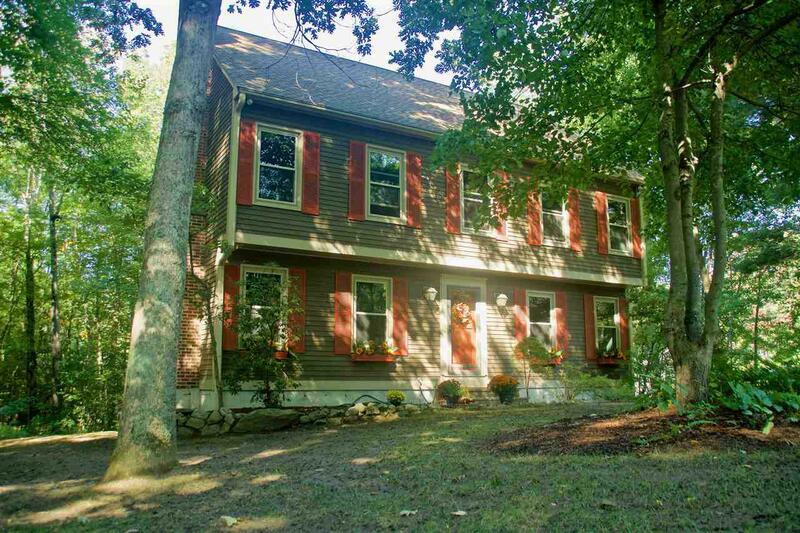 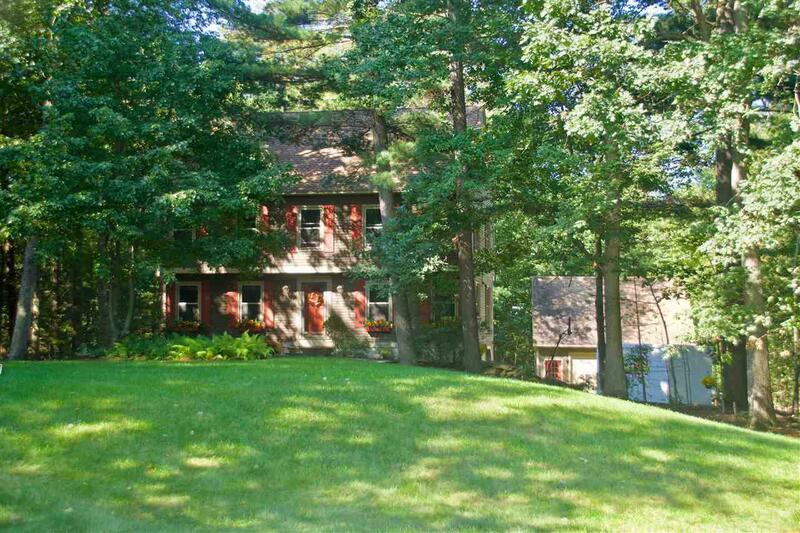 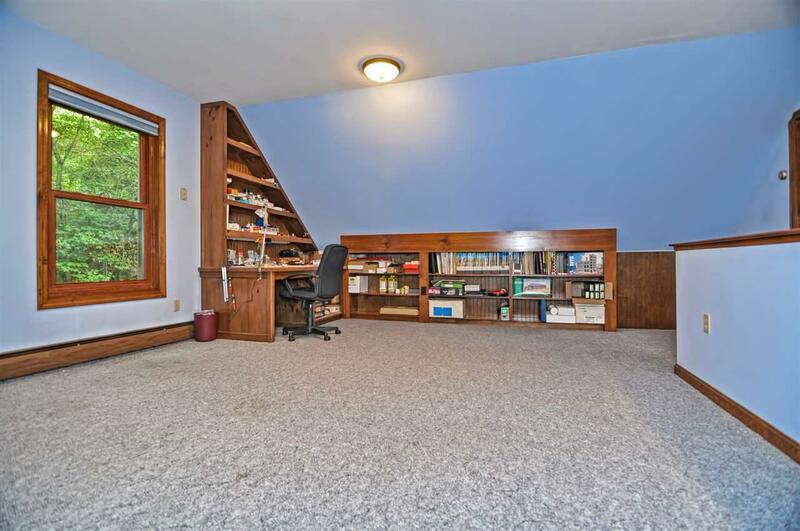 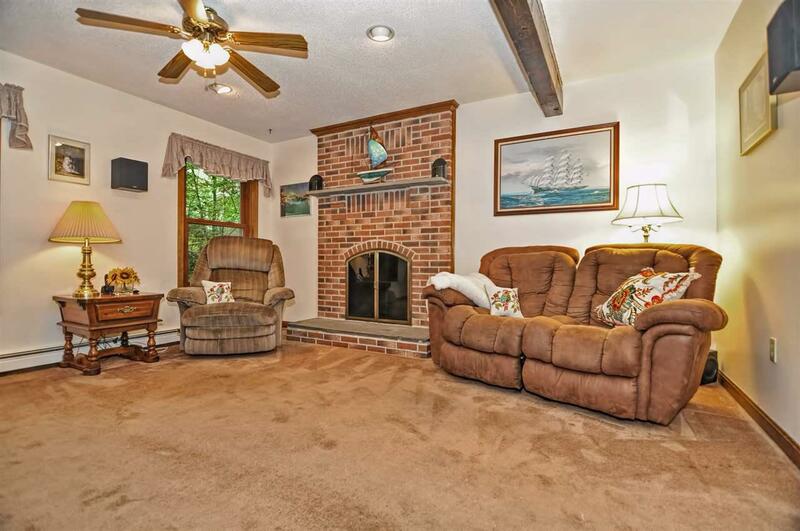 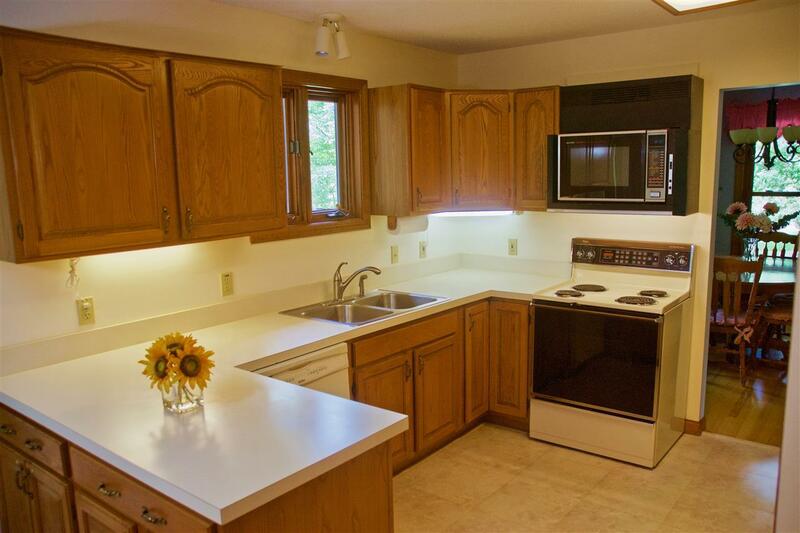 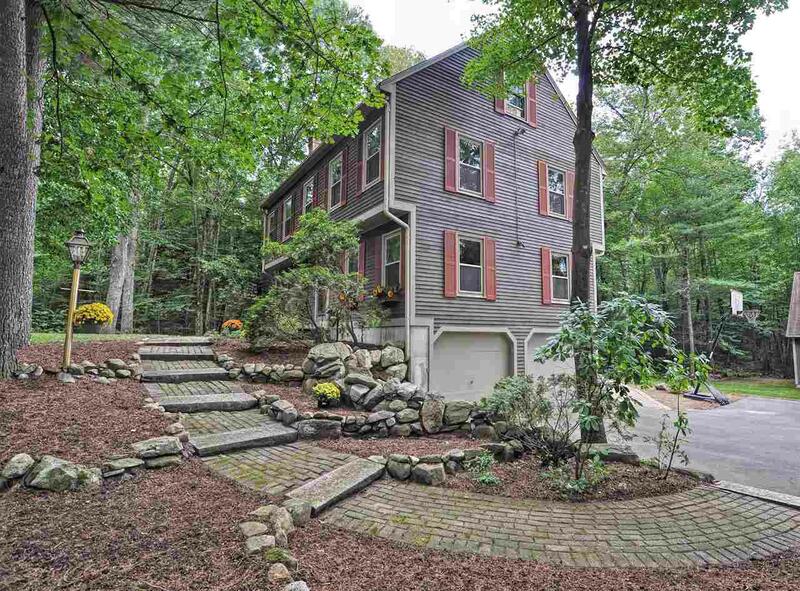 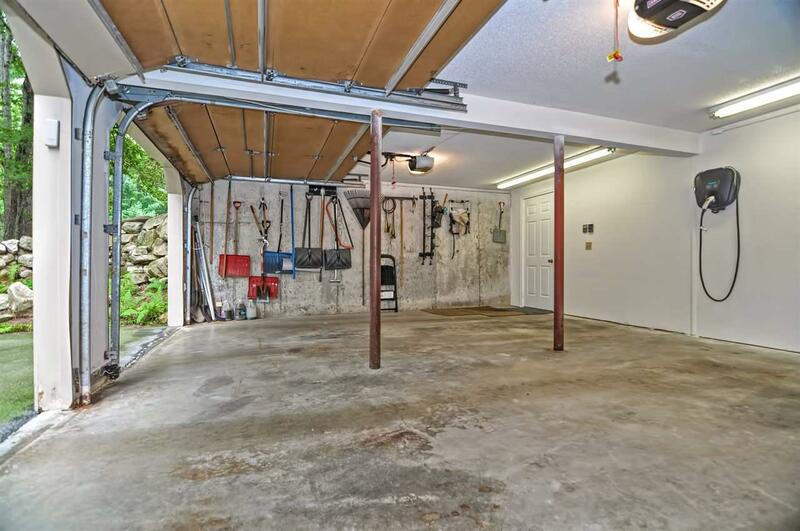 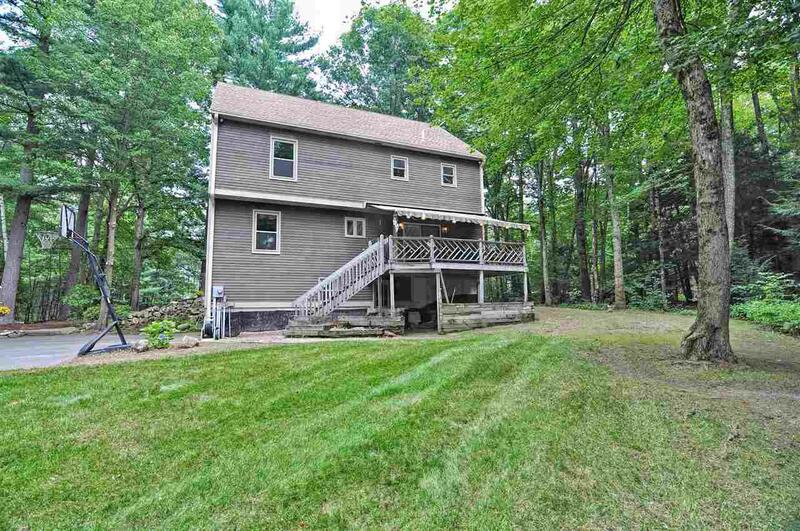 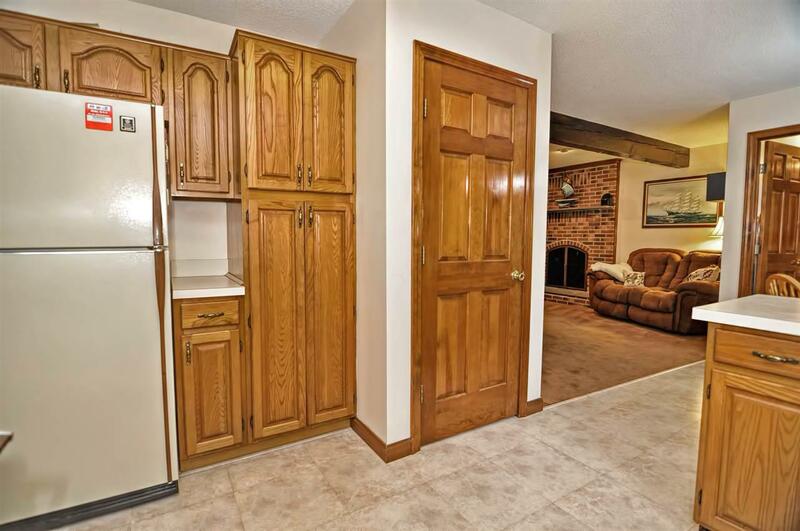 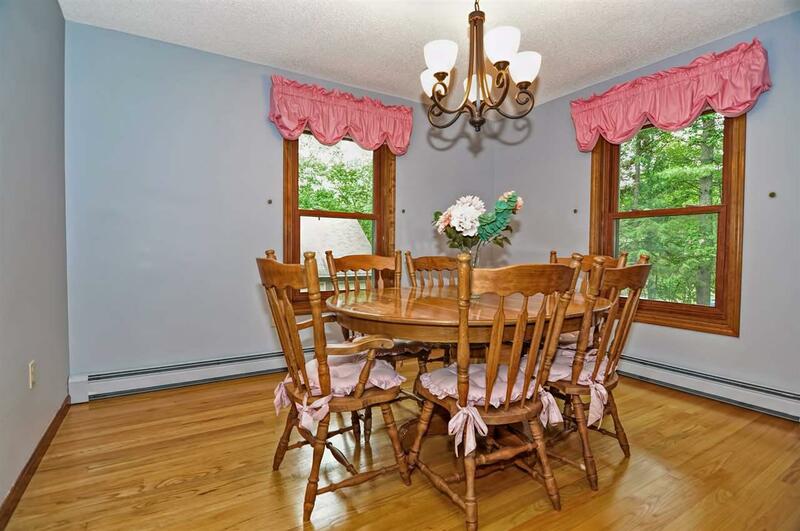 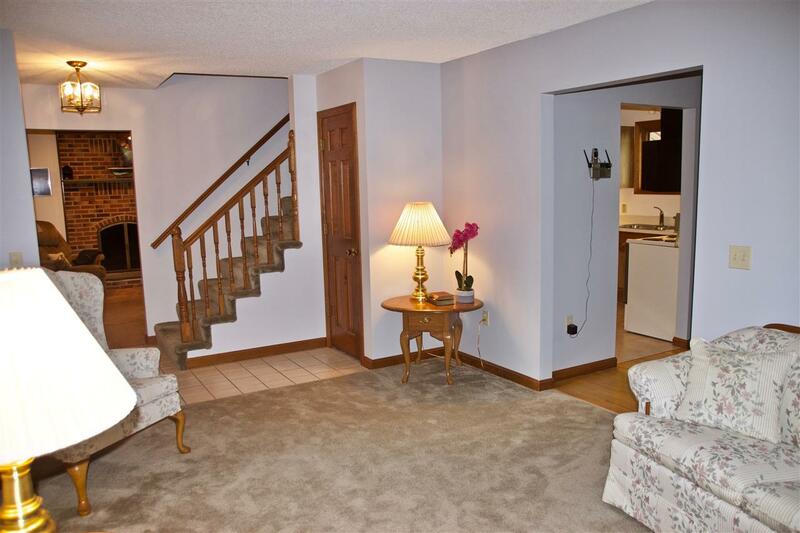 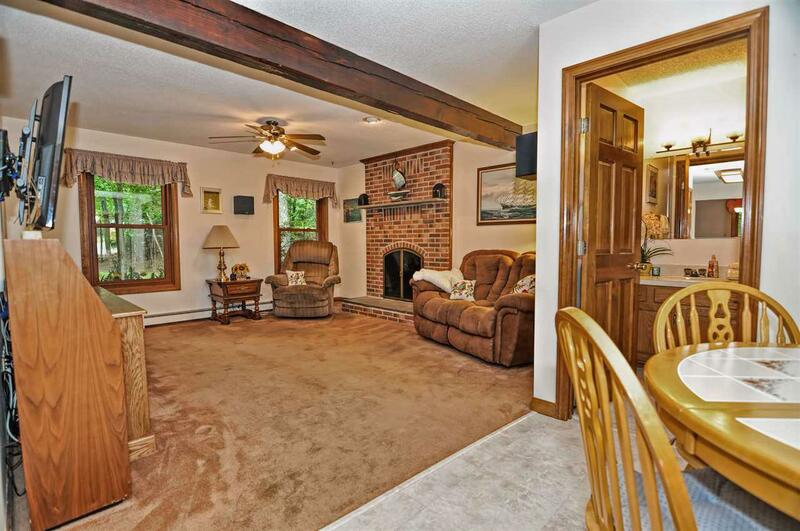 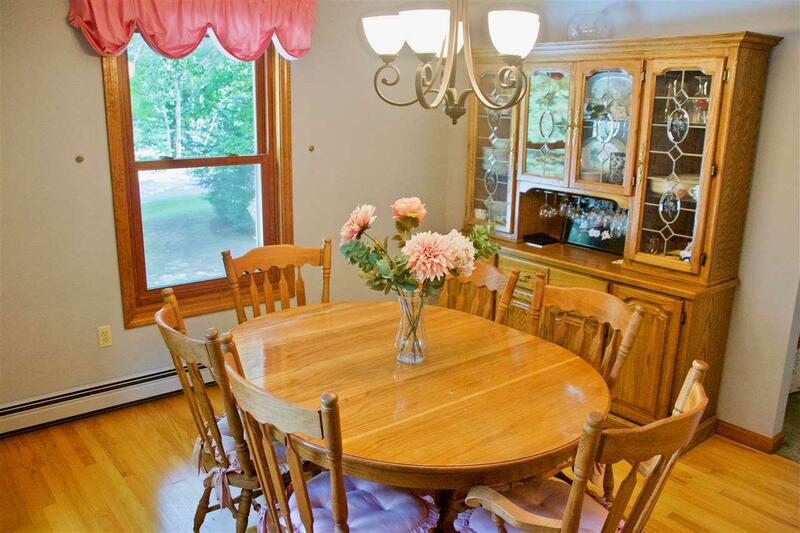 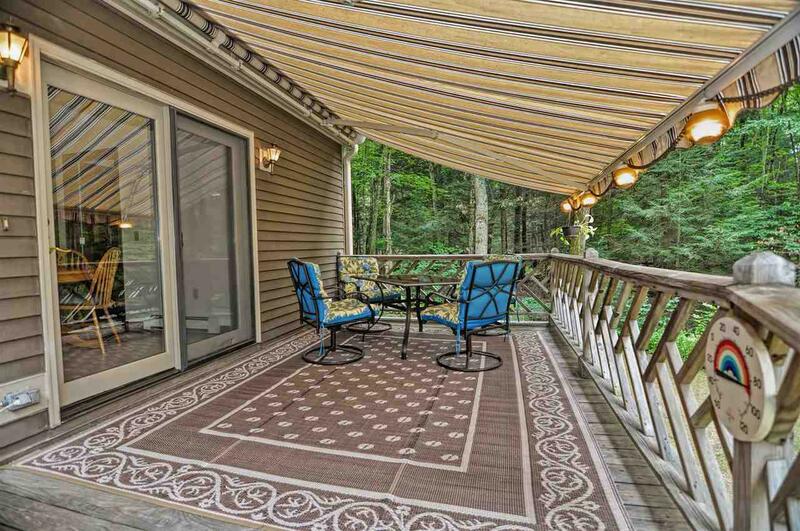 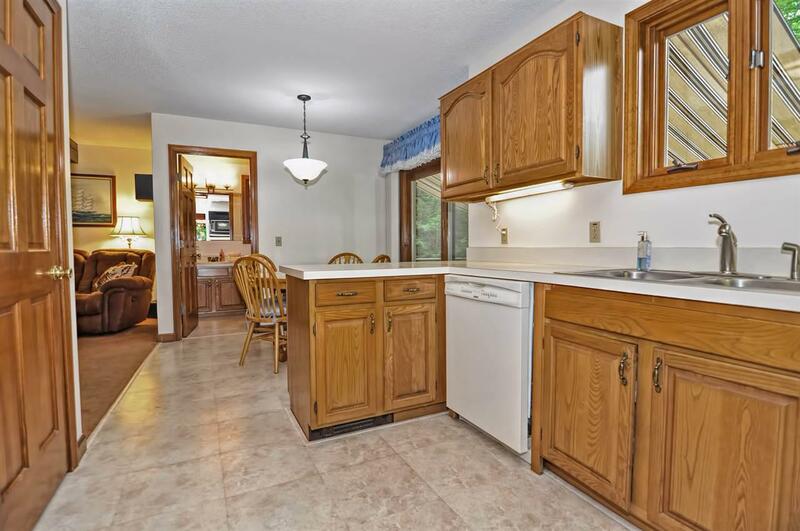 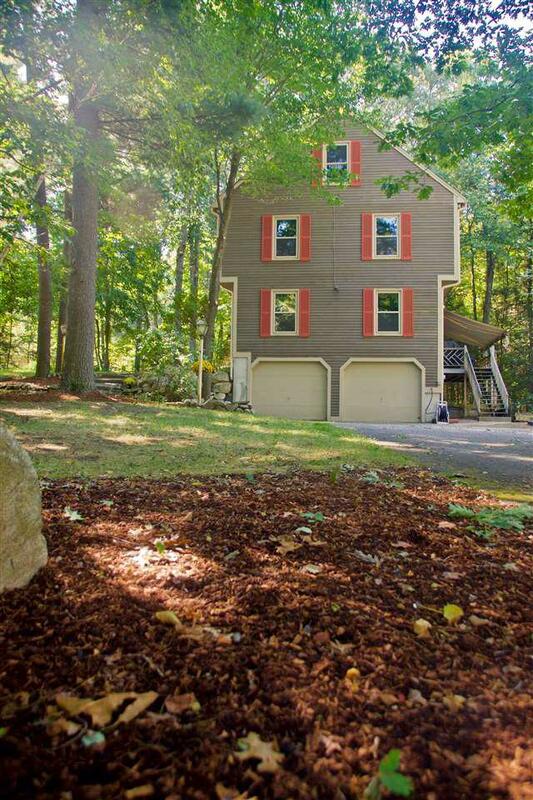 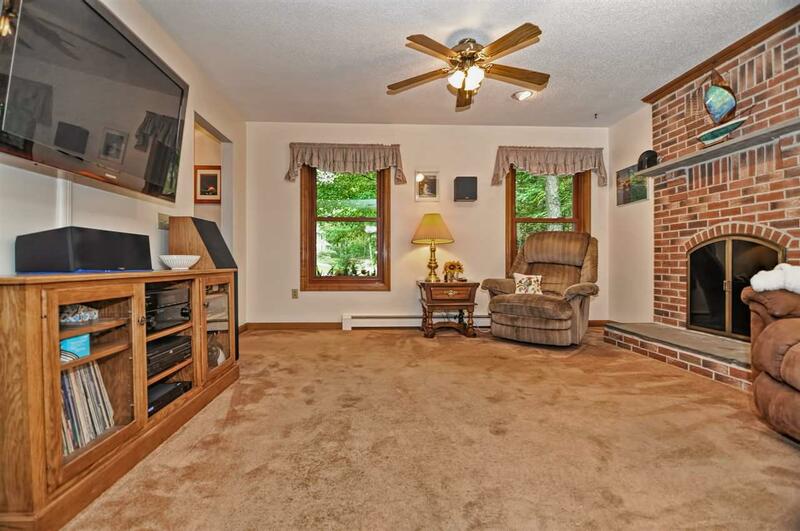 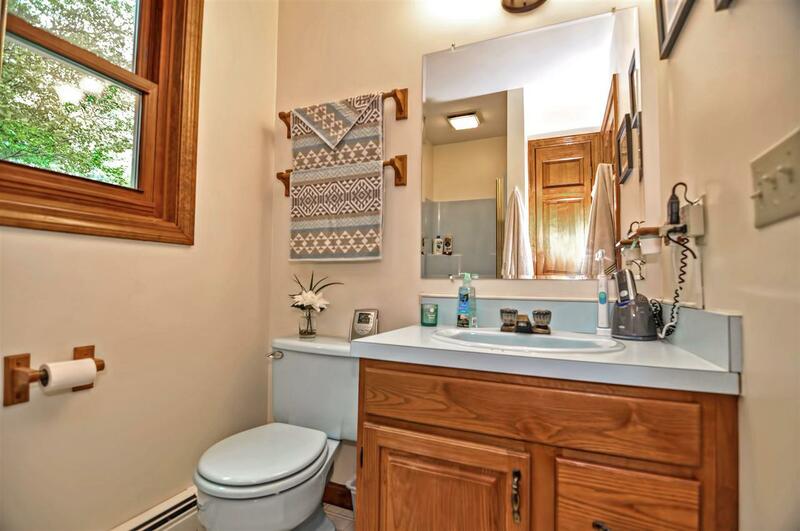 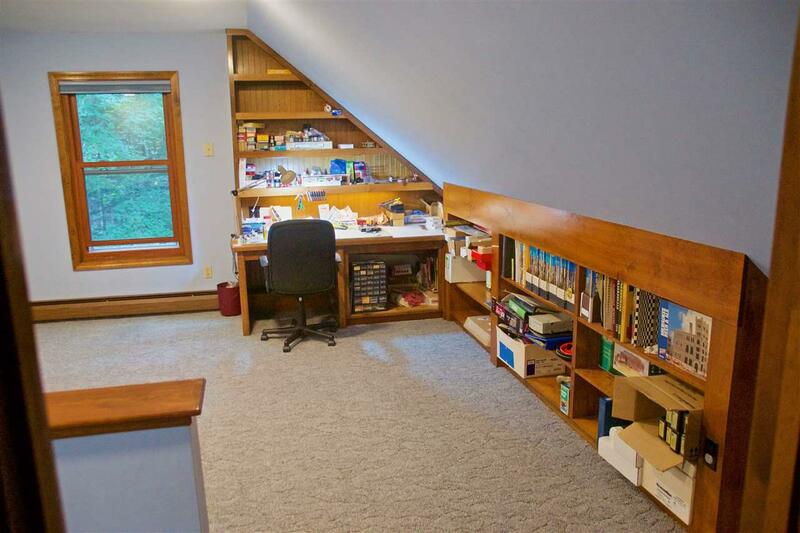 Built 30 years ago, this spacious colonial has been loved and maintained by the original owner! 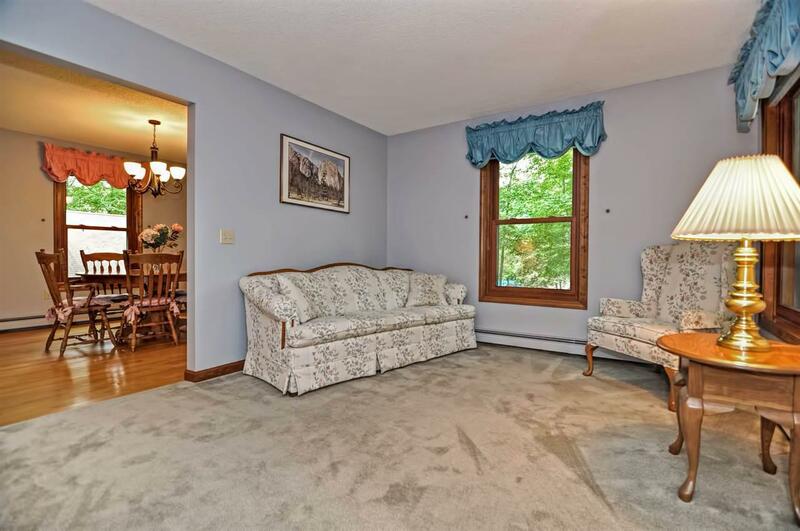 This home has 4 spacious bedrooms, 2.5 baths, formal living room & dining room, a fully applianced eat in kitchen and family room! 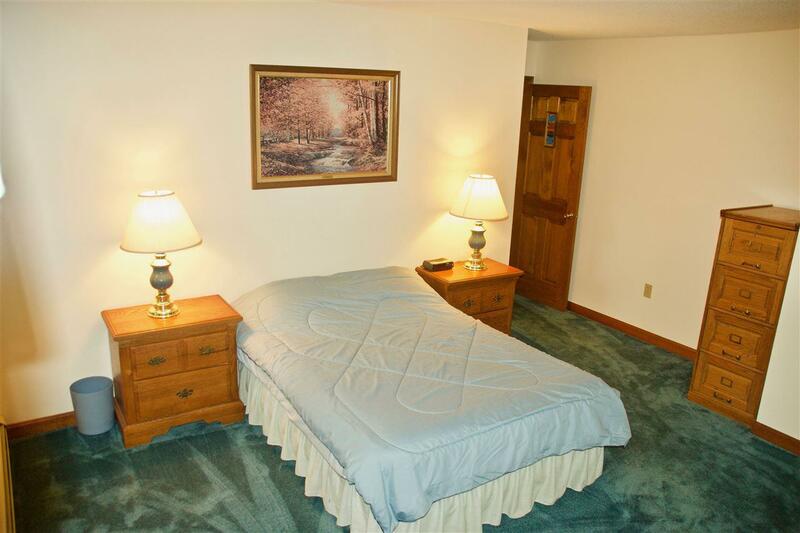 The third floor offers 20x18 bedroom and a 20x20 bonus room! 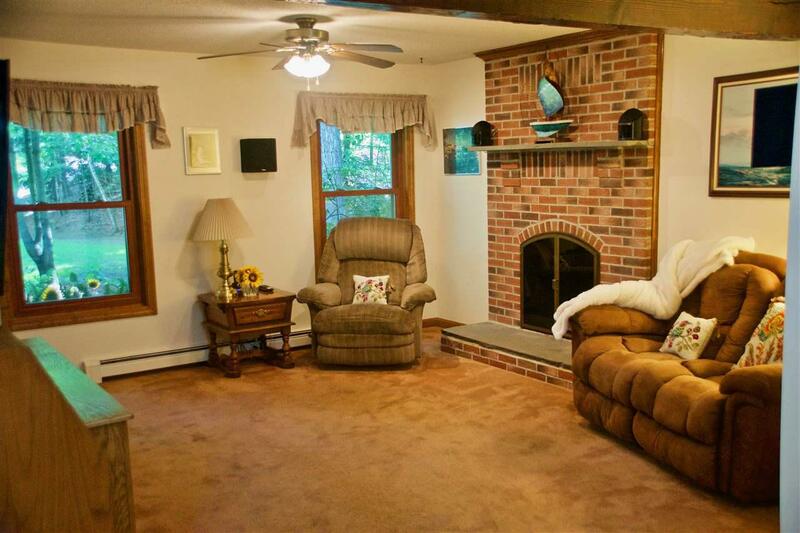 So there is 3 full levels of living area! 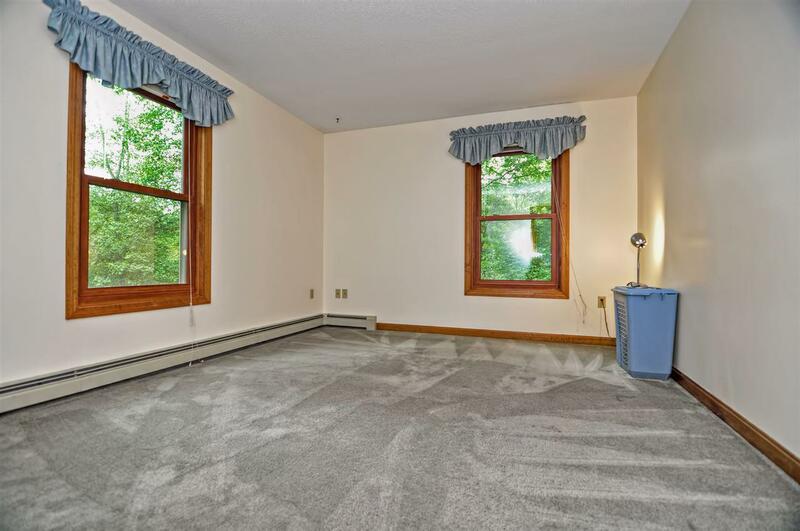 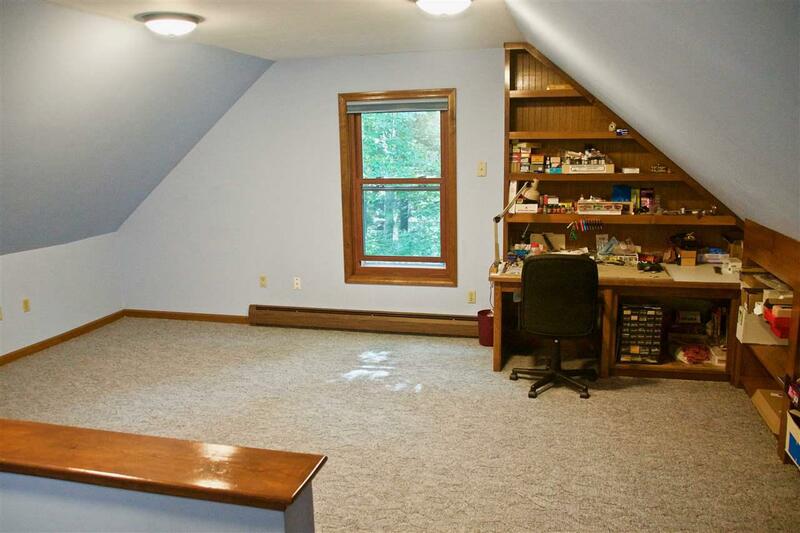 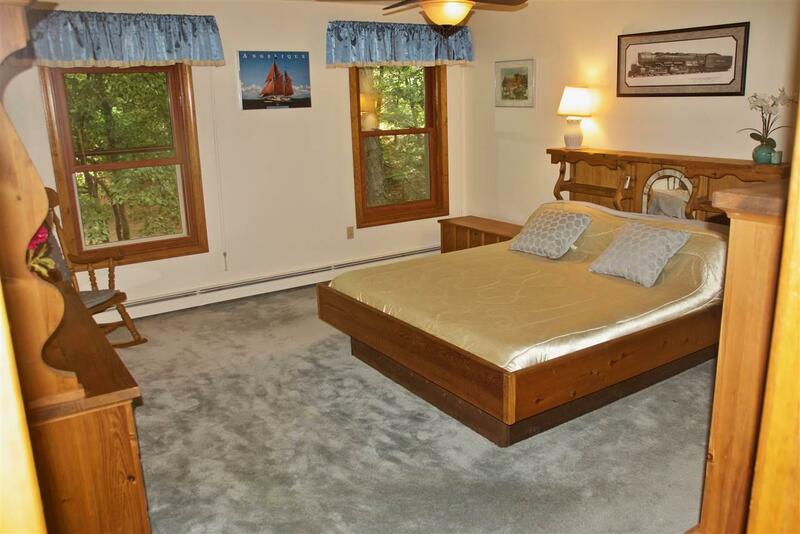 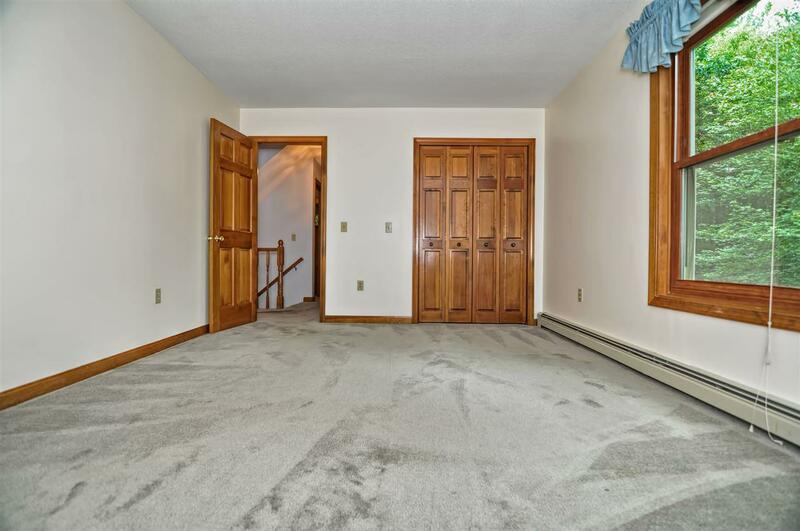 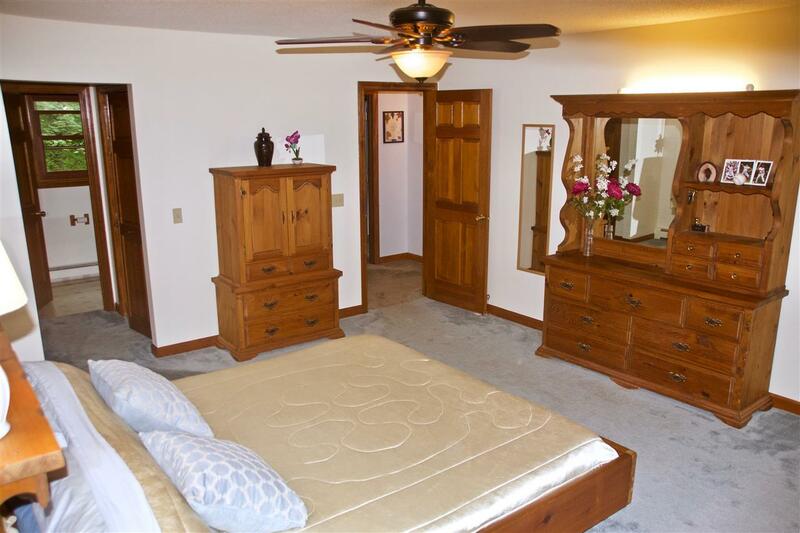 Master bedroom has TWO CLOSETS, one walk in and it's own 3/4 bath! 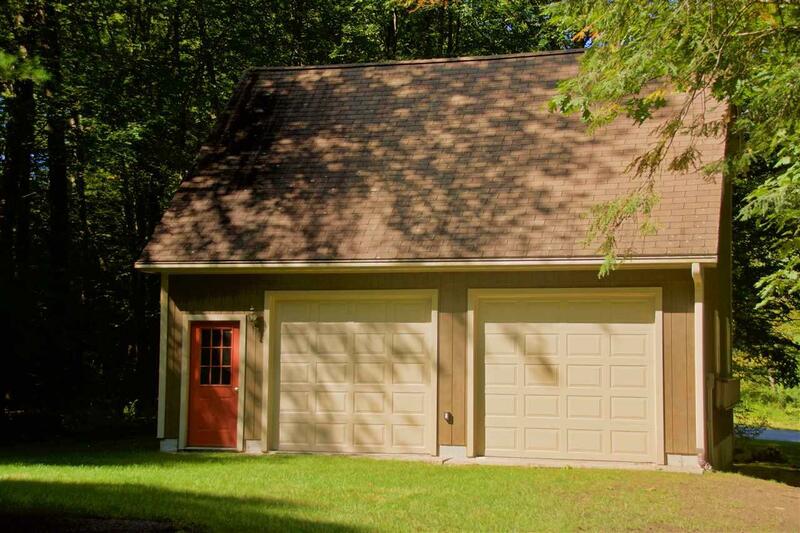 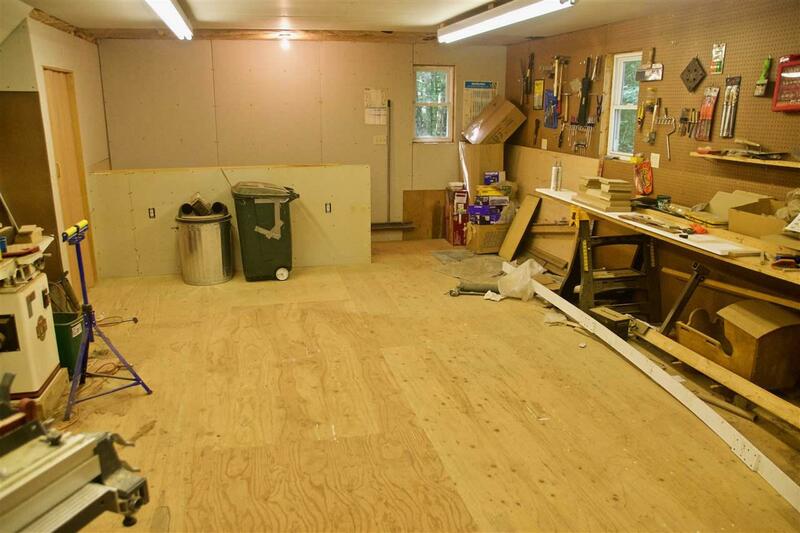 Cedar clapboard exterior, triple pane windows, 200 amp CB, 6 panel doors throughout, exterior deck with awning... 2 car garage under (fully insulated) for easy access in those cold winter months and also offers an additional auxillary 2 CAR GARAGE WITH WORKSHOP space above! 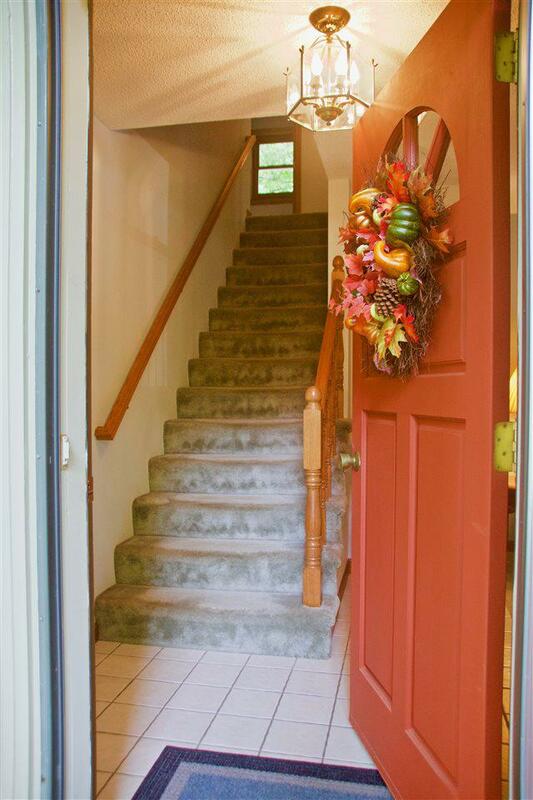 All of this for under $375,000!You can easily be celebrating the holidays this year in your new home!